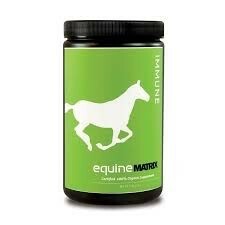 Be ready with Immune Matrix supplement. Helps support the immune system when most needed. Helps skin immune related conditions. Supports respiratory health and normal detoxification processes. Contains beta glucans, alpha glucans, antioxidants and other active ingredients that support a healthy immune system. Contains a proprietary blend of Certified 100% Organic Mushroom mycelial biomass cultured on organic oats: Agaricus blazei, Trametes versicolor, Grifola frondosa, Lentinula edodes, Cordyceps militaris, Ganoderma lucidum and Antrodia camphorata.